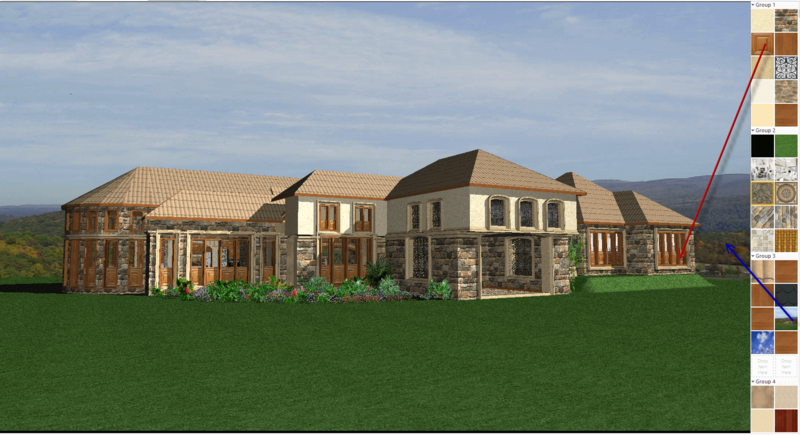 Order this flexible learning program written by Patricia Gamburgo, a professional architect and TurboFloorPlan expert, to go with your TurboFloorPlan software. 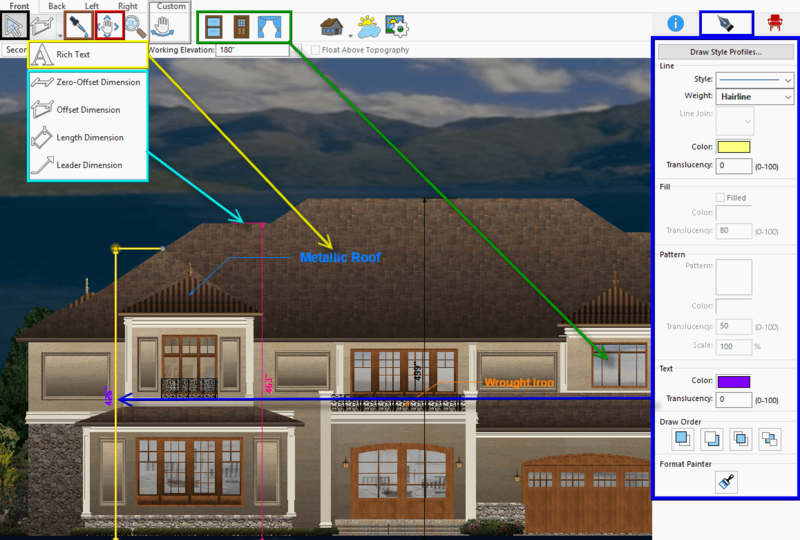 This training is appropriate for TurboFloorPlan Home and Landscape Deluxe and Pro version 2019 owners, and Instant Architect 2019. TurboFloorPlan 2019: Training & Tutorials is a flexible learning eBook written by Patricia Gamburgo, a professional architect and TurboFloorPlan expert, designed to helps users of all levels get the most out of their TurboFloorPlan software. 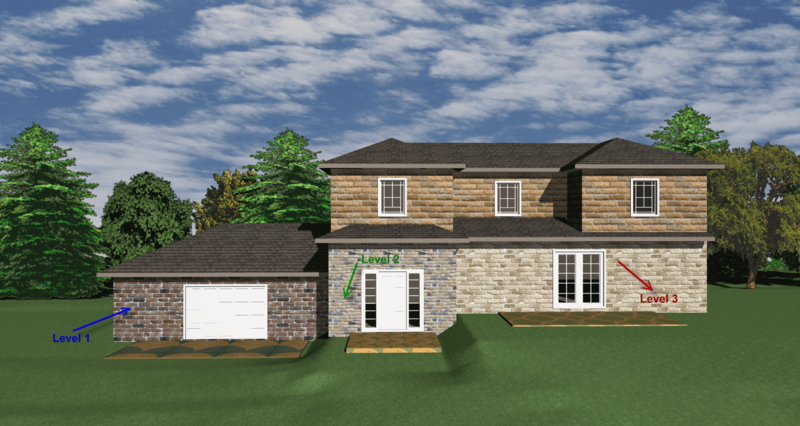 It is delivered in a downloadable PDF format and contains all the necessary elements to learn and master the TurboFloorPlan program, so you can get started right away. 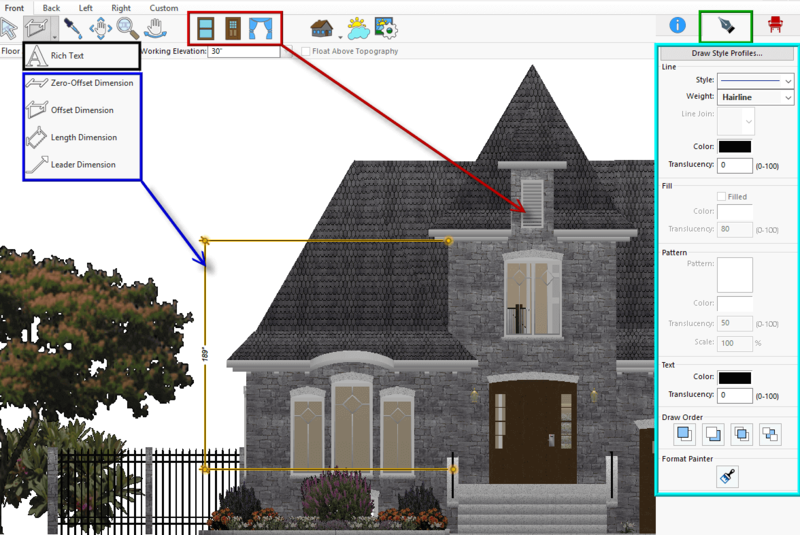 Please note: This program was recently updated for the TurboFloorPlan 2019 Windows release and all references are regarding this version. 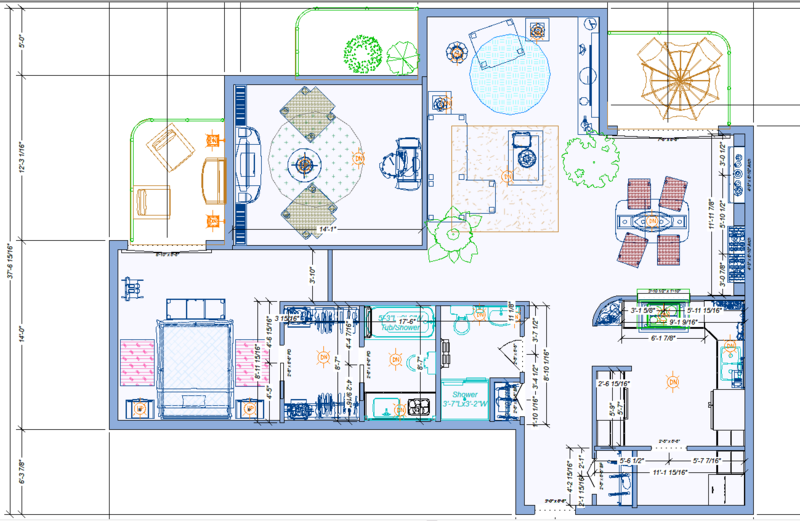 A new eBook is dedicated to the latest TurboFloorPlan 2019 for Windows version. Screen Guides. Browse through images of the most important screens of your program, then click on the desired feature and you will be directed to the exact topic in the eBook! Learn how to get the best results using the new Material Editor. 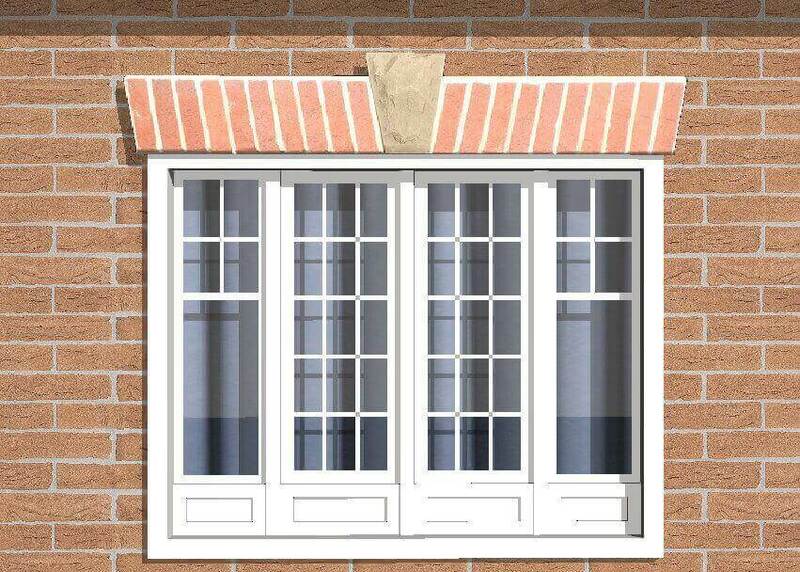 Explore how to add automatic Shutters to your windows. 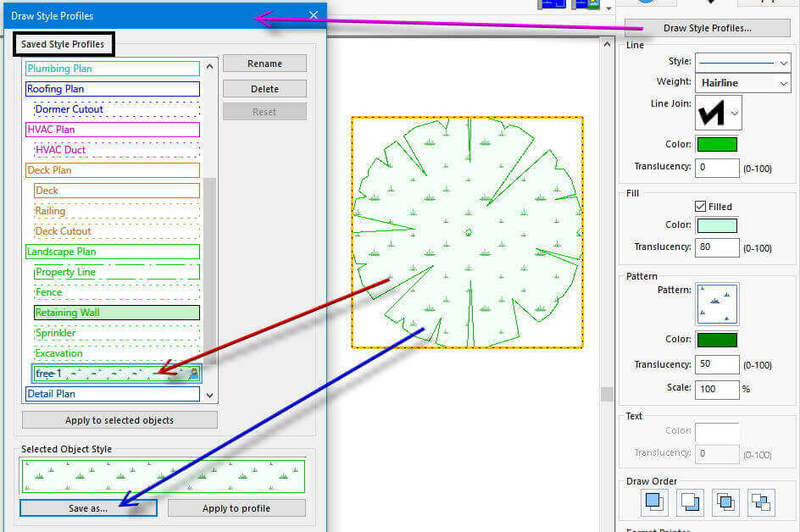 All the libraries’ formats and organization reviewed with descriptions and images, including how to create and use the new Plant Symbol Library. 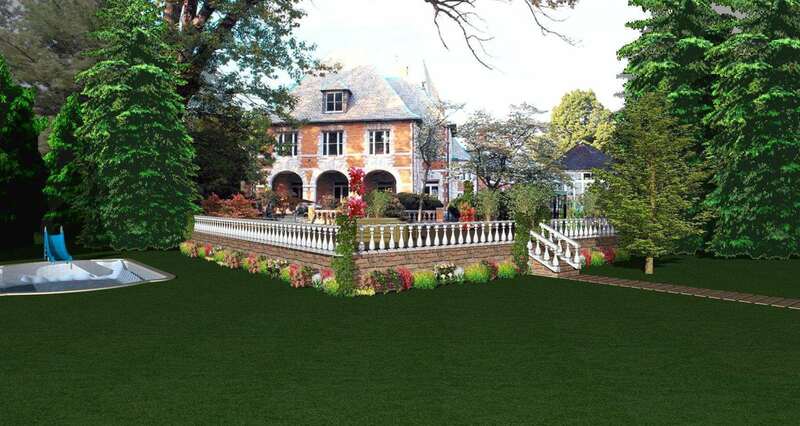 Create cross sections of your project using the new and powerful 3D Cutaway Tool. And current features examined with updated images reflecting the updated User’s Interface and Preferences. 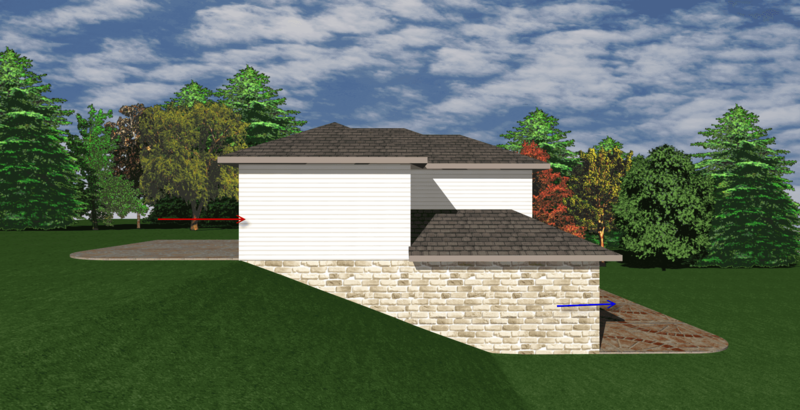 Get the best results of the new features such as Doors, Dormers Walls, and much more. 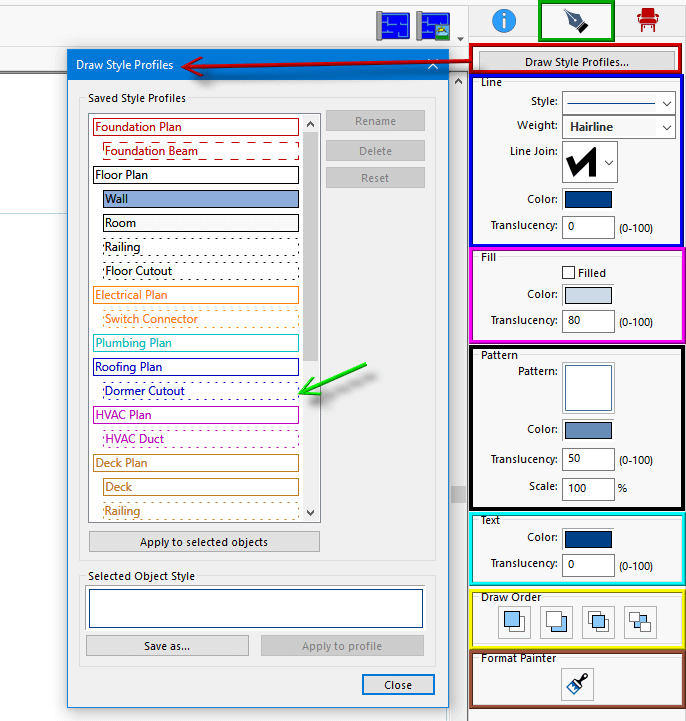 NEW: eBook layout and features: this new edition contains 415 pages with more than 1000 color images (showing the new user’s interface, tables, examples, rendering results and screenshots as well as the updates), covering exclusively the new TurboFloorPlan® 2019 for Windows. NEW: this new eBook contains a Glossary, allowing the visualization and search of more than 500 items grouped by type, subject, etc. 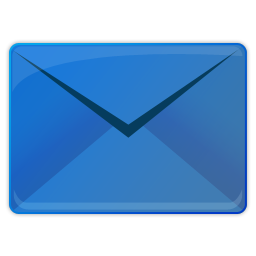 Topics and tools are linked on the screen using more than 2200 hyperlinks. 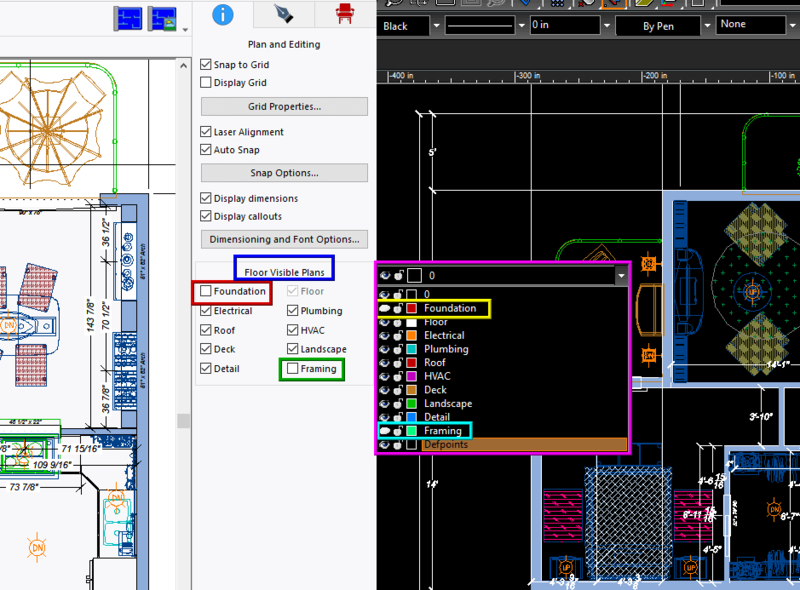 NEW: Learn how to use the new and improved Import and Export to CAD capabilities, preparing the Plan to Export and visualizing the TurboFloorPlan to CAD process side by side. NEW: NEW Screen Guides. Browse through images of the most important screens of your program, then click on the desired feature and you will be directed to the exact topic in the eBook! 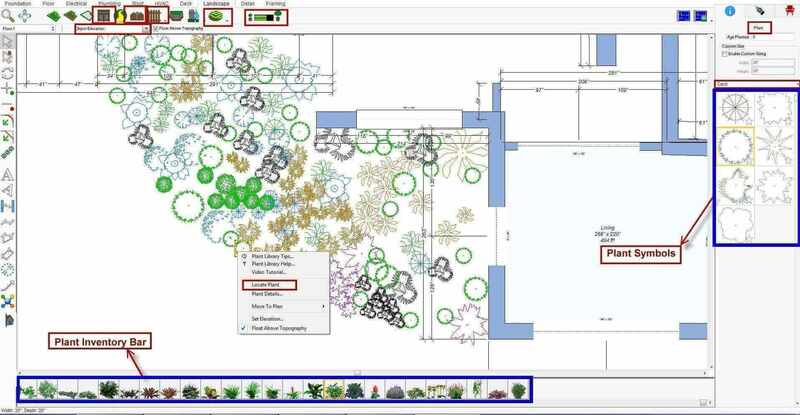 NEW: Learn how to customize your landscape plan creating new plant symbols using the new features in the Plant Symbol Library. 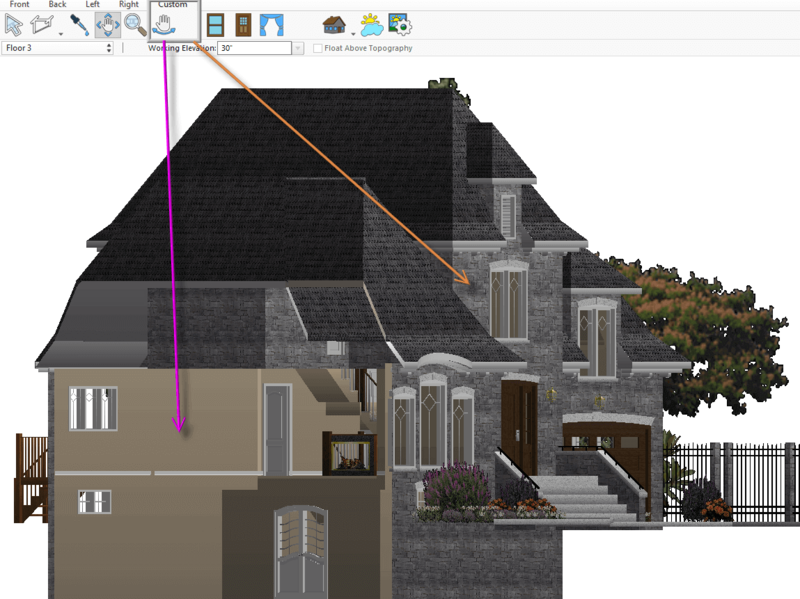 NEW: Learn how to create Flat Elevations and Pan Rotated Elevations of your project using the Elevation Editor plus the Drawing Styles’ Profiles and Tools. NEW: current features examined with updated images reflecting the updated User’s Interface and Preferences. 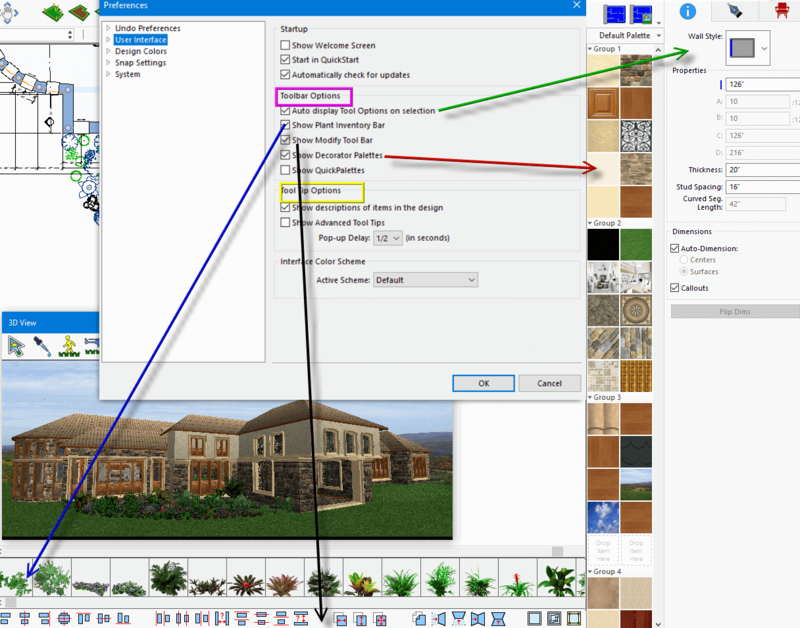 NEW: 100 step by step tips, guides and tutorials, covering the most requested topics, including “How to Landscape a Picture”, “How to Create a Split Level House”, “How to create a Walkout Basement” and “How to Customize Accessories”. PDF Reader required. 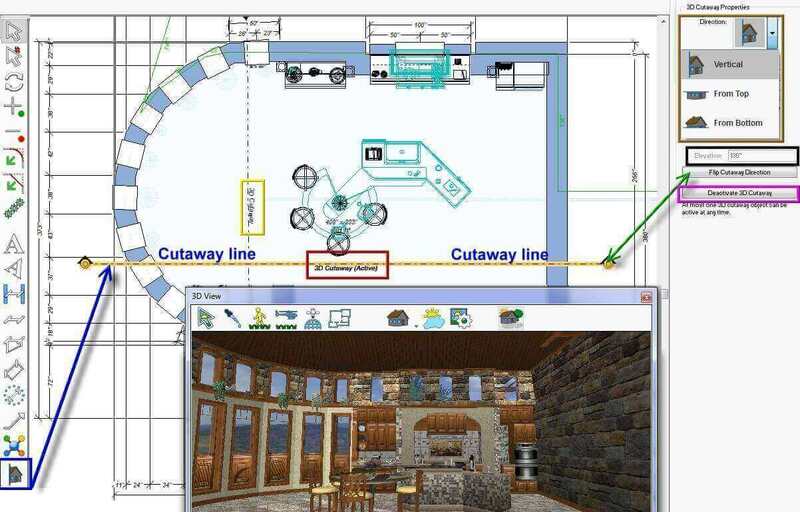 This training is appropriate for TurboFloorPlan Home and Landscape Deluxe or Pro version 2019 for Windows.